House traditionally incorporates melodic influences from jazz, blues, latin, lounge or disco. Stylistically this genre has a lighter feel, generated through a groove led rhythm but can still verge towards being tough or jackin’. Sub-genres include: Latin, Vocal, Tribal, Disco, Acid, and Garage. Deep House has a moodier, more emotive vibe than House. Combining the driving force of techno with the soulful swing of house, tech house's defining characteristic is the signature combination of darker, rolling basslines and loop heavy tops. A departure from the traditional American House sound born and bred in Chicago; Progressive House often features long build-ups, hypnotic melodies and driving basslines. Big drops, big build ups, big synths, big vocals and big production. Here you will find Ambient, Noise, and Downtempo beats for the more leftfield DJ. An umbrella term to define tracks that merge the mainstage festival feel of Big Room with the bouncy, groove driven essence of House music. Radio-friendly, pop-infused tracks and edits. Dance tracks often follow a verse/chorus pop structure. 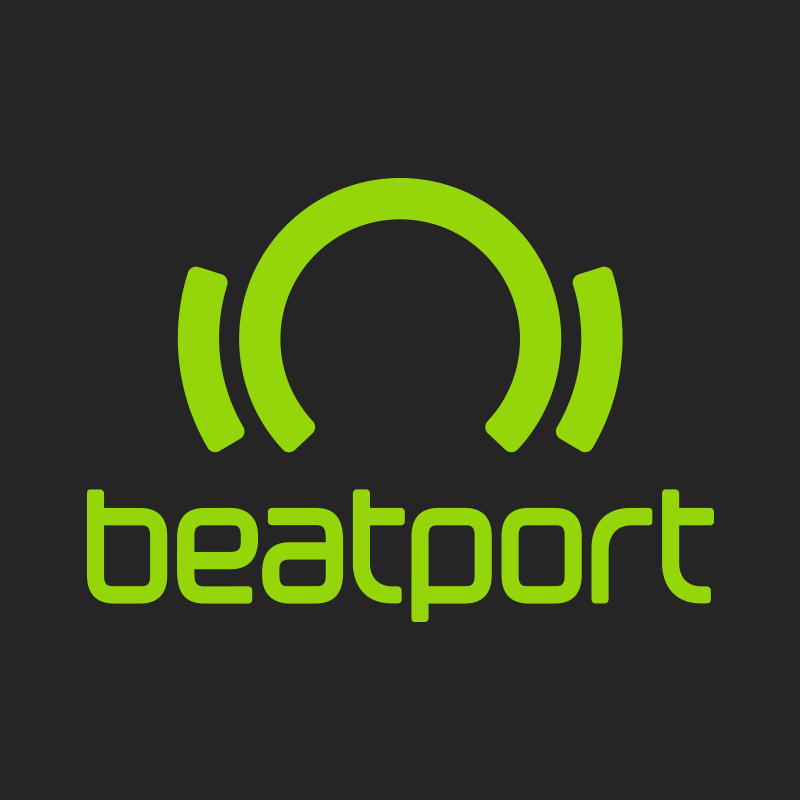 Please direct all feedback to our Beatport User Voice forum.